Sophia Marr, Marketing Specialist and Listing Agent for Fran Campbell Team! 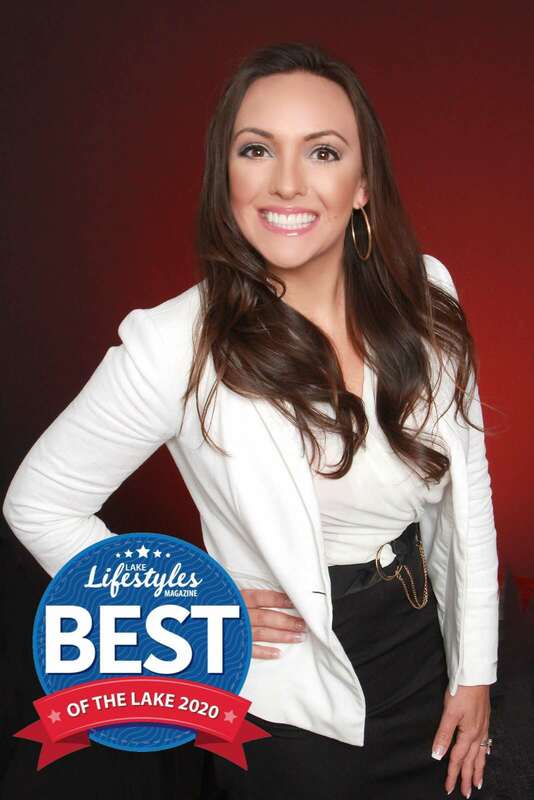 Sophia comes to the Real Estate industry with a degree in Paralegal Studies and a background of 5 years serving with the US Army's Special Operations Command. She benefits as uniquly fit to negotiate and manage your real estate transaction. She joined Fran Campbell Team in 2010 as the Listing and Marketing Coordinator and later enthusiastically transitioned to the position of Sales Associate/Real Estate Consultant a position in which she has found much success. She is energetic and detail oriented with a true heart for service for clients. She is married to SFC Matthew Marr of the Missouri National Guard and they have 3 beautiful children Gavin, Griffin and Grace.